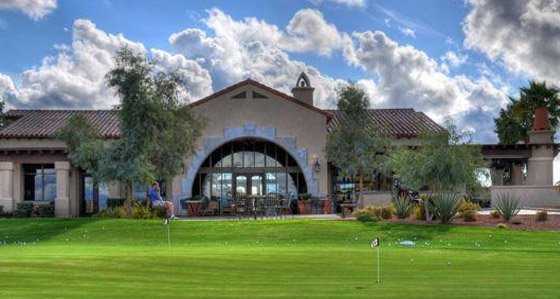 Tucked away in the Northwest Valley, Corte Bella Golf Club sprawls across a verdant landscape covered with Italian cypress and oleander. It is conveniently situated between Surprise and Sun City West. 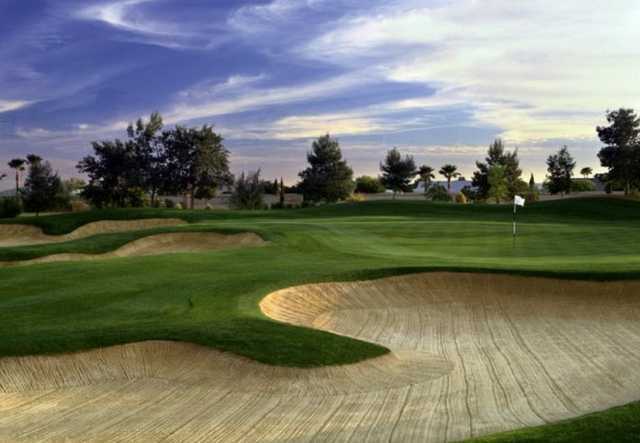 The classic layout is a far cry from your typical desert golf. The golf course will reward careful thought and strategy.